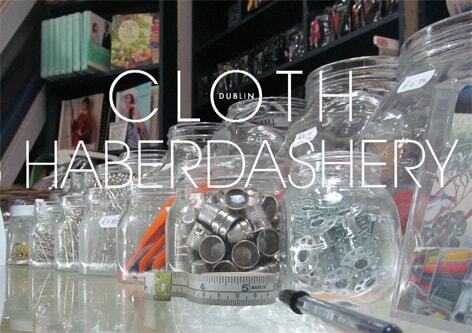 Cloth is the largest fabric shop in Dublin’s city centre. It stocks an eclectic range of fabric for different functions. 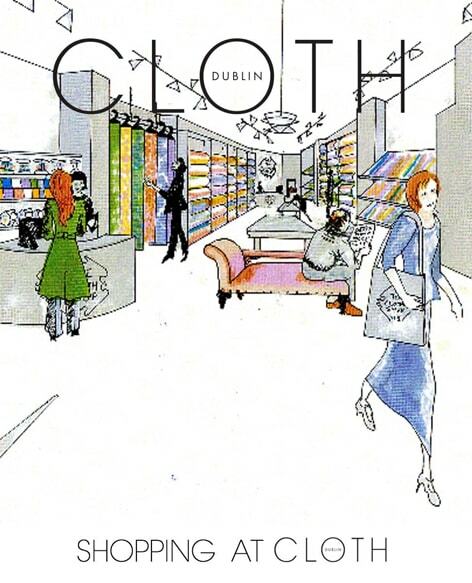 Cloth was founded in 2010 by mother and daughter team Deirdre and Sinéad. The Cloth Shop is a fabric shop based in Dublin City centre, offering bespoke fabrics and exceptional service now known as CLOTH. It stocks an eclectic range of fabric for different functions. 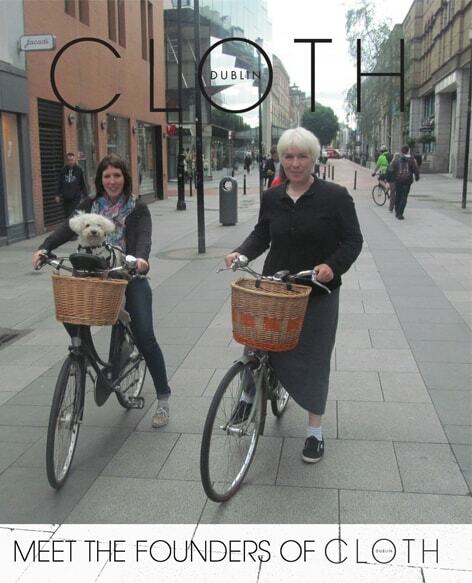 Cloth was founded in 2010 by mother and daughter team Deirdre and Sinéad. The very best of fabrics from around the world are displayed with care and attention. Expert staff in the wonderful long aprons of craftsmen cut fabrics at two large cutting tables. There are also seats for weary shoppers. Cloth’s beautiful Irish tweed and Irish linen are all dyed and woven locally. Their designs and colours reflect the colours and textures of the Irish landscape. You’ll also find Liberty of London cottons and silks, cashmeres from Italy, fine bead work from India and exquisite velvet and lace. You can view the full range in FABRIC BY TYPE. CLOTH is also a stockist of Interior brands such as Mulberry, GP & J Baker, Sanderson, William Morris, Brunschwig and Fills, Swaffer, Scion, Romo to list a few. Cloth has a curtain and upholstery service for hotel contract work and for up cycling one off second hand pieces of furniture. No job is too big or too small. You can find interior fabric and selection of oil cloths in FABRIC BY FUNCTION. CLOTH is a one stop shop as it also facilitates Junior Cert and Leaving Cert projects stocking felts, polycotton, fabric glue, DMC embroidery thread as well as an extensive range of haberdashery. CLOTH provides a comprehensive service to home and professional dressmakers, tailors, shirtmakers, fashion and interior designers, restaurants, hotels. You can shop FABRIC BY TYPE or FABRIC BY FUNCTION here, ​get in touch on 00353 1 6337900 or Drop in to Cloth Dublin - you'll love it.